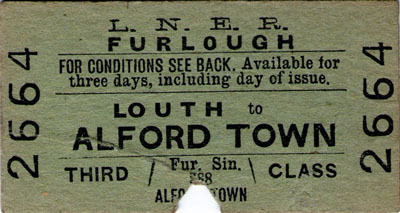 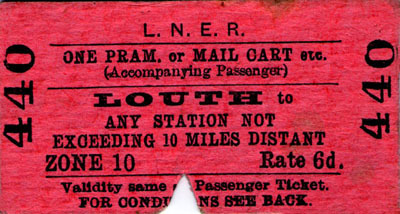 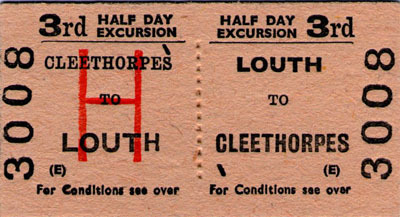 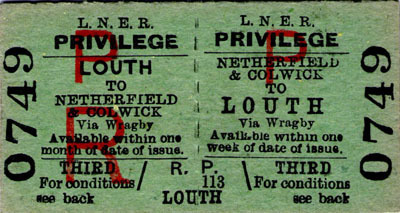 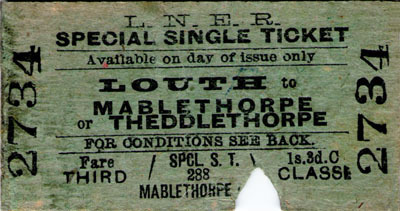 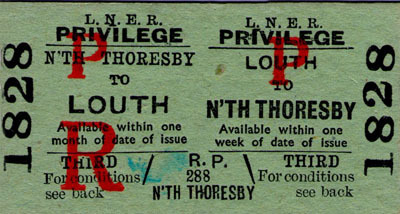 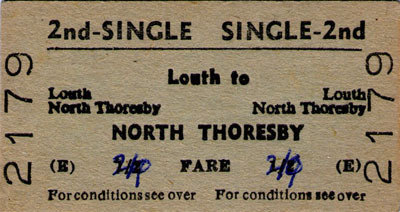 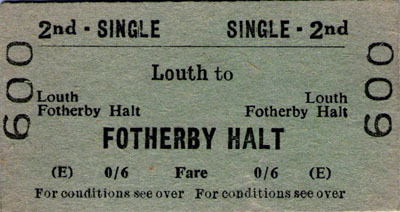 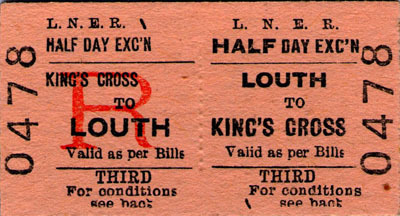 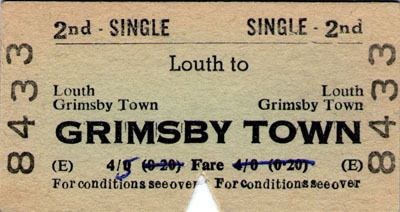 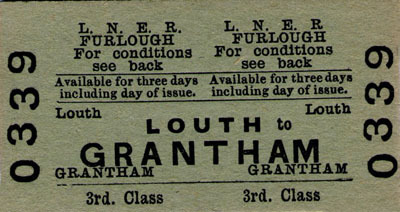 Louth to Alford Town single - furlough ticket. 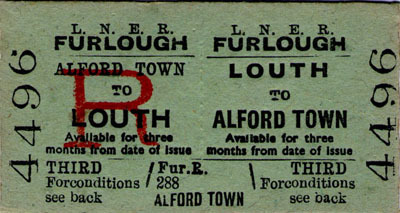 to members of the armed forces going on leave. 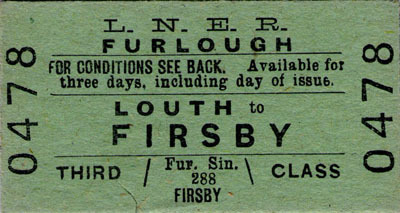 Louth to Firsby single - furlough. 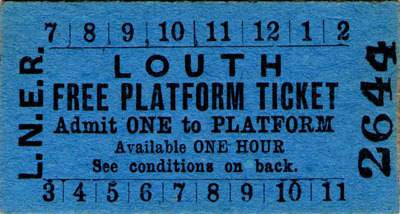 to Louth - how much time would anyone have in Louth on one? 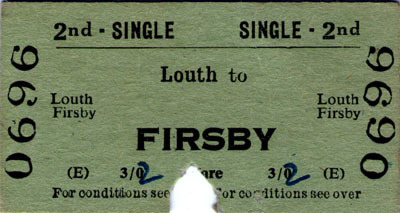 Louth to Firsby single - note price rise! 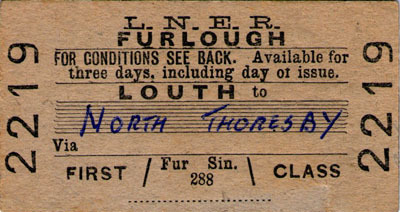 Louth to Fotherby for a "tanner".